Emerging, Inc. offers consultation services to churches and or people on a plethora of Christian related matters. Jose and Mary have been Christians for thirty-five years. They have their own ministry Emerging, Inc. since 2004. Jose and Mary have functioned globally in charismatic gifts for twenty years. They had a church in New Mexico and are assistant pastors at Doral Vineyard in Miami since 2008. 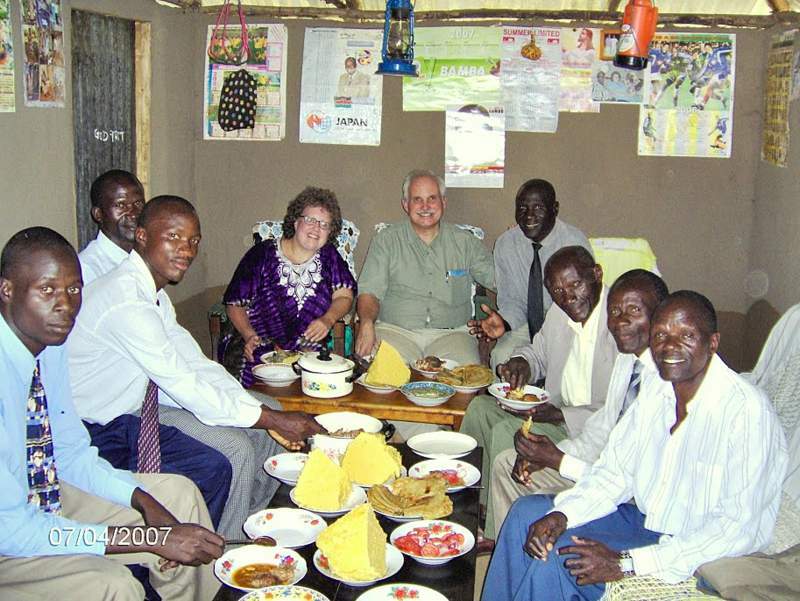 They have been in the mission field for nearly twenty years living in Africa and the Native American Nations of the Southwest. Next year they will move to New York to contribute in the work of revival in the north east. Jose and Mary bring their vast spiritual experience to churches and people on issues such as church government. Some of these are NT church theory in accordance to scriptures, church government, crisis and conflict resolution, issues affecting pastors, mentoring and releasing people in the use of spiritual gifts, and much more.